ExitValley describes itself as ‘the next generation’ of crowdfunding, applying innovation to crowdfunding itself and making it more inclusive to the non professional, accredited or sophisticated investor. By downscaling the minimum required investment, it became ‘the first crowdfunding platform which allows everybody to invest’ and share in Israeli startup profits. In addition, ExitValley includes small businesses without angel support among its startup investment options. Other changes include higher liquidity, with the option of selling shares after only three months; quicker crowdfunding campaigns lasting 30–75 days; and no management fees for the investor (the fundraising company picks up the tab). A particular noteworthy innovation is the democratic nature of the investments. There are no preferred shares but rather identical ordinary shares, granting equal rights to all shareholders (including the founders). Although the sums are smaller, investors enjoy the same advantages offered by the standard crowdfunding platform, such as pre-screened investment opportunities, negotiated investment contracts, a uniform legal infrastructure, and access to a central online portal to track the investment both before and after campaigns. Like the larger-scale crowdfunding platforms, ExitValley also provides advisors to answer investment questions. 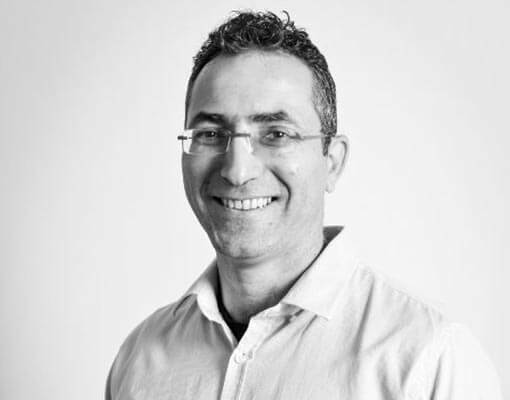 Founder and CEO Yaniv Shiryon, along with partners Oded Federbush and Yaron Adler, are all veterans of the Israeli financial markets. Their strategy is to take advantage of the Israeli law that allows any registered company to recruit up to 35 ‘regular investors’ in addition to the unlimited number of ‘certified investors’ (who must prove high net worth). Once a startup is registered with the Israeli government, it can apply for ExitValley crowdfunding. In 2017,the ExitValley platform injected a total of NIS 12M (£2.6 million) into small business startups. ExitValley take a minimum of £1000 per campaign. For more details about investing in Israeli startups go to the ExitValley How It Works page.